Larry A. DeWerd received his Ph.D. from the University of Wisconsin in 1970. In 1990, he became a full Professor of Medical Physics. He is also the Director of the Accredited Dosimetry Calibration Laboratory at the University of Wisconsin, which he started in 1979. 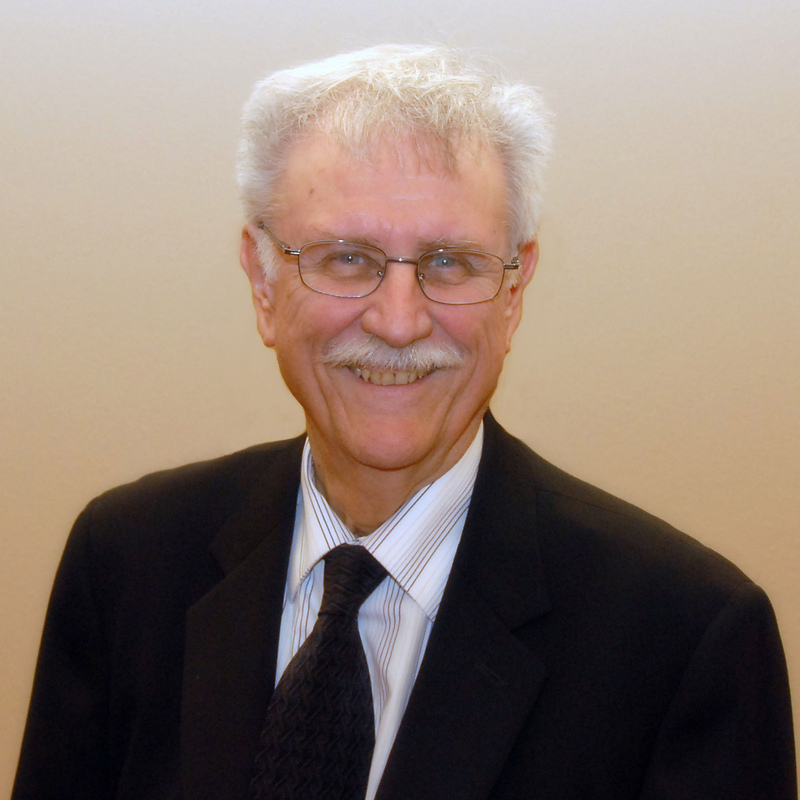 Dr. DeWerd also has served on a number of international, national and state committees involving medical physics and as President of the Council of Ionizing Radiation Measurements and Standards. He is instrumental in the development of new calibration techniques. Dr. DeWerd has published over 100 peer reviewed research papers, technical reports and conference manuscripts and contributed eleven chapters to published books. He has given over 150 professional lectures and is listed in Who’s Who and American Men and Women of Science. Dr. DeWerd has been a Christian for more than 50 years. He has taught on various Biblical topics every week since 1976 in a Bible study to over 300 people. He and his wife, Vada, are a part of Chapel Valley Community Church. David has been with Materials Management Microsystems since 2012, first as an Applications Developer and currently as the Assistant Director of Product Development. Prior to this, David was a Technical Services Team Lead Manager with Epic. David has vast experience with healthcare information technology, software documentation and implementation, EMRs, and customer support. 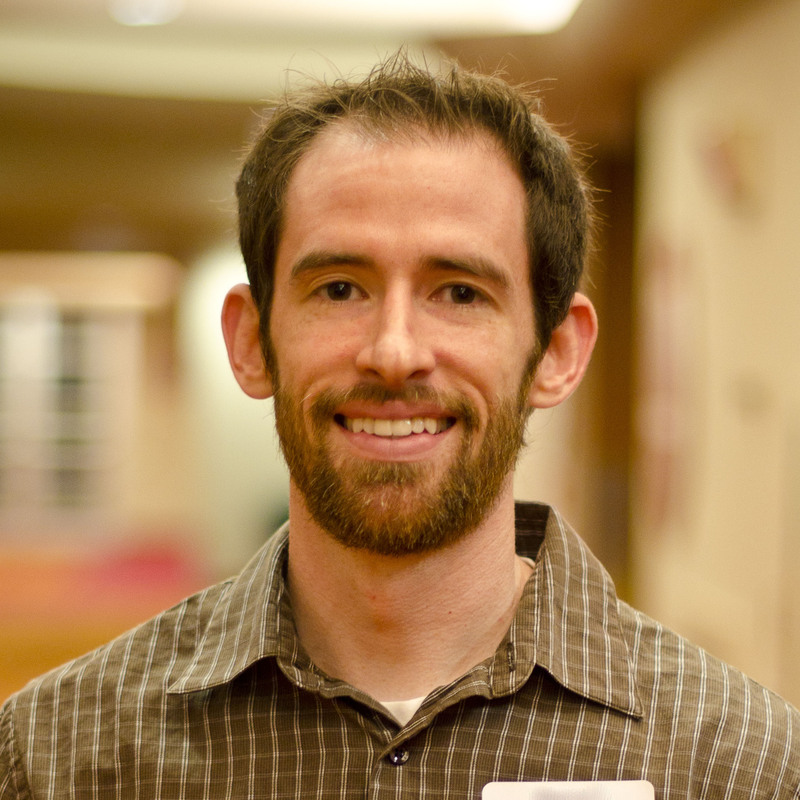 David is an active member of City Church where he is part of the worship arts ministry. Previously, David and his wife, Lorian, were leaders of a Connect Group and of the Mad City Church Twenties and Thirties group. David and his family live in Middleton, Wisconsin. 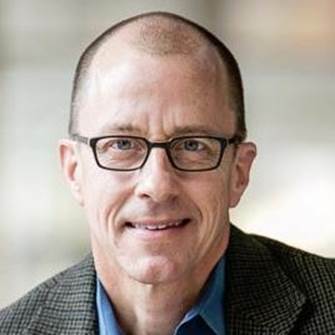 David is glad to be part of the Care Net Board of Directors where he can be a part of actionable steps being taken in Dane County to help women and men facing a pregnancy decision. Throughout Jeffrey’s 30-year career he has been integrally involved in international finance, risk management, mergers and acquisitions and executive leadership. Jeffrey is currently CFO of INTTRA, Inc. Previously, Jeffrey has been CFO at Virent, CFO at Oakleaf Waste Management, CEO at Renew Energy, and CFO at two publicly traded companies. Jeffrey holds a B.A. in Accounting, and an MBA from the University of Wisconsin-Madison. Jeffrey is an active member at Elmbrook Lake Country Church where he is engaged in the finance committee, men’s softball manager and coach, disciple groups, and men’s ministry. He lives in Delafield with his wife, Kristine, and his family. 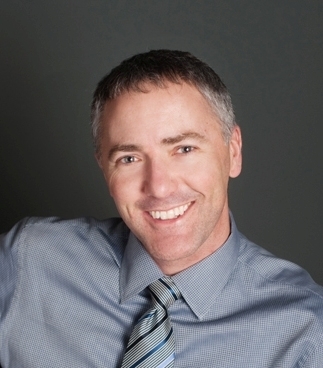 Steve is the Client Services Director at WECC, Wisconsin Energy Conservation Corporation. 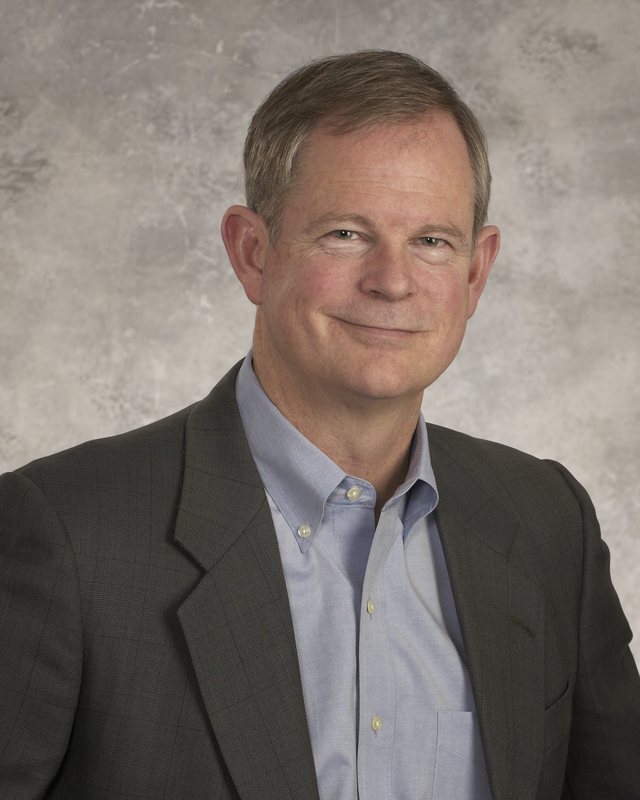 Prior to joining WECC, Steve held executive positions in performance improvement, marketing, sales, strategic planning, corporate mergers and engineering. Steve has over 35 years of experience in these areas. Steve’s education is in nuclear engineering with additional studies in sales, marketing, finance, executive leadership and Lean Six Sigma. He has a Black Belt in Lean Six Sigma. Steve has served with other non-profits in the Midwest, including secular and religious organizations, as both a board member and board chair. Steve serves non-profit organizations in the Dane County area as a coach, musician, strategic planner and general volunteer. Steve and his wife, Joan, have three married daughters and three grandchildren. Steve and Joan live in Middleton, Wisconsin. Mary Kay is the general manager, corporate attorney and one of the owners of Brooks Tractor Inc. She also serves in an advisory capacity on the John Deere Construction and Forestry Technology Partner Project Team and has served on the Used Equipment Partner Project Team and the Sales and Marketing Partner Project Team. She has also served on and has held leadership positions with a variety of community and nonprofit boards in the Dane County area. As a member of Saint Peter Catholic Church in Madison for many decades, she has served as a CCD teacher as well as a RCIA sponsor. She also helped to organize and participated in the St. Peter Bible study for over a decade. Brooks has been married for 36 years and has three adult children. When she is not spending her free time volunteering or with family, she is a runner, avid reader, sews and enjoys travel. She is excited to be a part of Care Net’s Board of Directors beginning in 2017. Previously, she volunteered for Care Net’s First Care Clinic and The Elizabeth House for several years. She is also a member of The Elizabeth House Advisory Council. Mary Kay witnessed firsthand the professional, nonjudgmental and loving care as well as the physical and spiritual support provided to women and men making pregnancy decisions and to pregnant women. She is passionate about representing and protecting the unborn and is grateful to be part of the Care Net team to live out her convictions. Bill Dickmeyer has vast experience in several management roles in the healthcare, utilities, banking and non-profit industries. Bill is a Clinic Administrator at UnityPoint Health-Meriter managing the West Washington and After Hours Clinics. Prior to this, Bill worked for Madison Women’s Health as its Practice Manager, was an at-home dad for several years as well as various other Human Resources roles. On the non-profit side, Bill has served as Executive Director for Lutheran Church of the Living Christ and directed several capital campaigns for the congregation. Bill also served as Chair for the School Committee of High Point Christian School, helping direct policy decisions in coordination with sponsoring church and developed and monitored budget each year. He currently serves as Treasurer for Share the Health Free Gynecology Clinic, a clinic that serves uninsured women needing diagnostic women’s health services in the South Central Wisconsin area. Bill is currently an active member at Lutheran Church of the Living Christ. 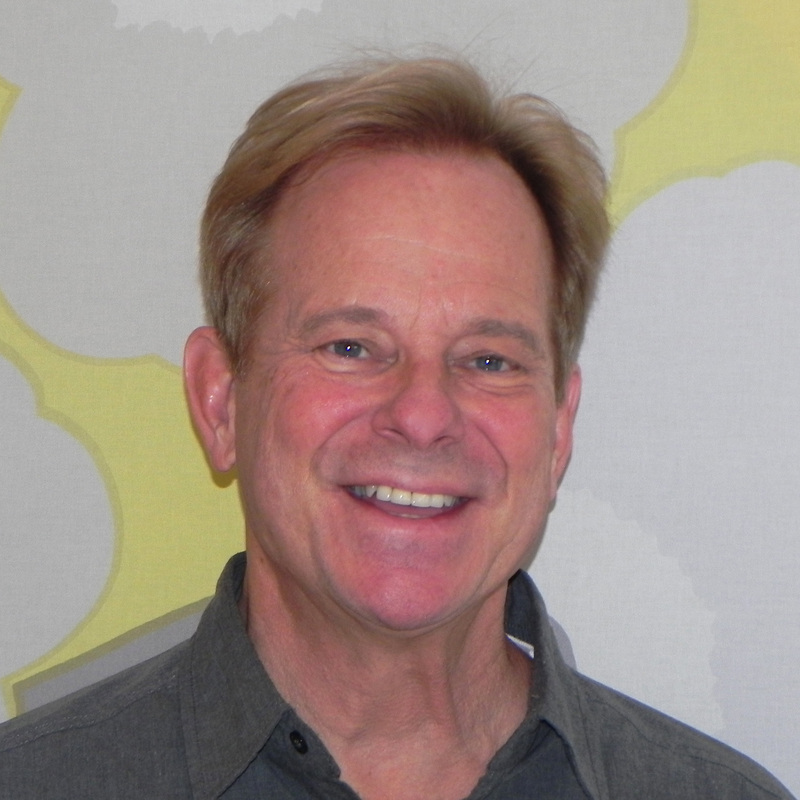 Bill is pleased to have joined the board of Care Net Pregnancy Center in 2016. He sees Care Net as uniquely placed where God feels it is needed, and praises Him for the support He continues to provide to this ministry. He and his wife, Dr. Karla Dickmeyer, OB-GYN, who also serves as the Volunteer Medical Director for Care Net, reside on the far west side of Madison, Wisconsin and have three children and their dog, Rooney. Mark is the Managing Partner of Growth Catalysts, Inc., a marketing strategy firm primarily serving Fortune 500 consumer products companies. Prior to this role, Mark was co-founder of two business, both of which were sold to multinational companies. Mark’s background includes an MBA from UW-Madison and progressive marketing management positions with Smucker’s and Kraft Foods. 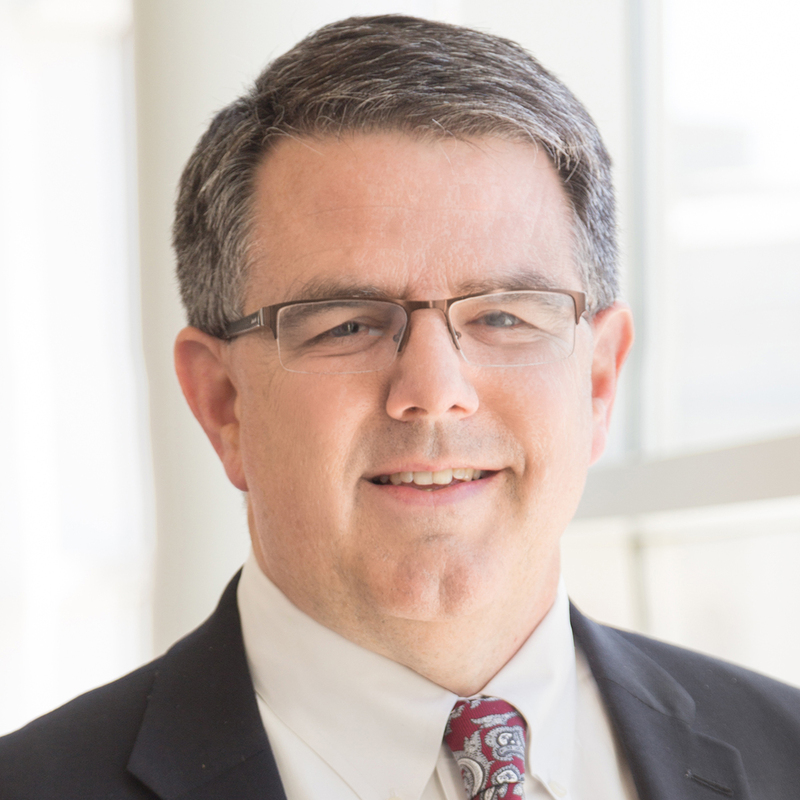 Mark has served several religious organizations in roles that include children’s ministry leader, church deacon, Christian school board chair and marriage mentor for engaged couples. 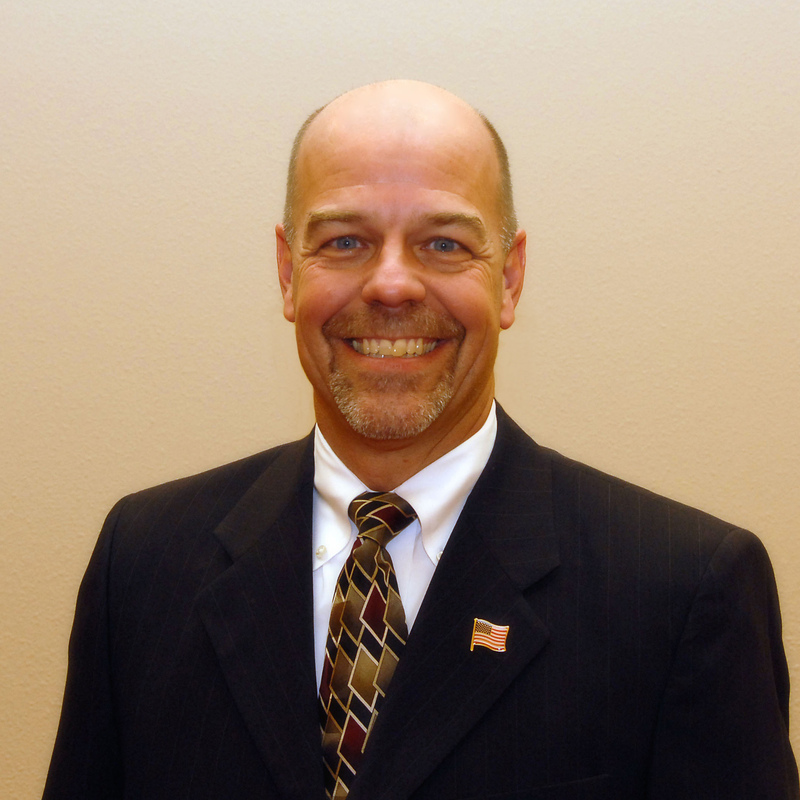 He has also served as treasurer and president of Eagle Harbor Apartments GP, LLC. Mark has been married to his wonderful wife Patty for over 30 years; they have three fantastic daughters and two sons-in-law. Mark is honored to be part of the Care Net family since 2010. He feels Care Net is positioned to save both physical and spiritual lives and loves the non-judgmental compassion of the Care Net staff, volunteers and supporters. 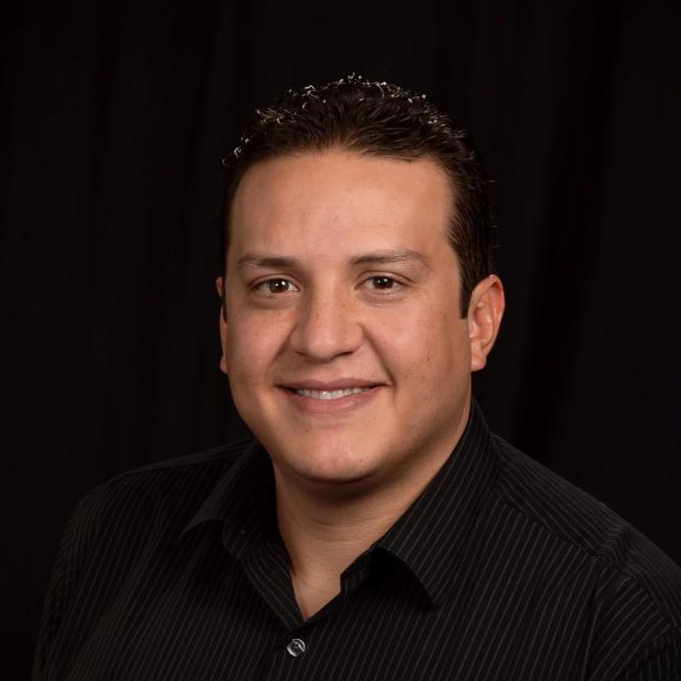 Pastor Marcio began serving at Lighthouse Church in Madison in the late 90’s as a youth leader before becoming ordained as an Associate Pastor in 2002. For the next 10 years, he served under the Senior Pastor in helping lead the church through preaching, counseling, leading small groups, and some of the administrative duties of the church. In 2004, he helped his wife, Tia Sierra, start Lighthouse Christian School, a ministry of Lighthouse Church. Pastor Marcio has been the Senior Pastor at Lighthouse Church since 2012. He has seen God open many doors in the community which have allowed Lighthouse Church to be an influence to expand God’s Kingdom Madison. Over the past four years, the staff from Lighthouse Church, along with its School and Daycares, has grown from a staff of eight to a staff of nearly 60. Pastor Marcio led in the expansion and purchase of a new building that is allowing Lighthouse to better serve the community. That growth has helped Lighthouse Church and its ministries to be a voice in the community that exalts the name of Jesus and proclaims His good news in greater ways. He believes that one major way in which transformation and revival will come to Madison and the surrounding area is through the family. Strong families make strong communities. Pastor Marcio believes that God is calling fathers and mothers to take their divine role in the family to overcome an orphan spirit that has infiltrated our community. 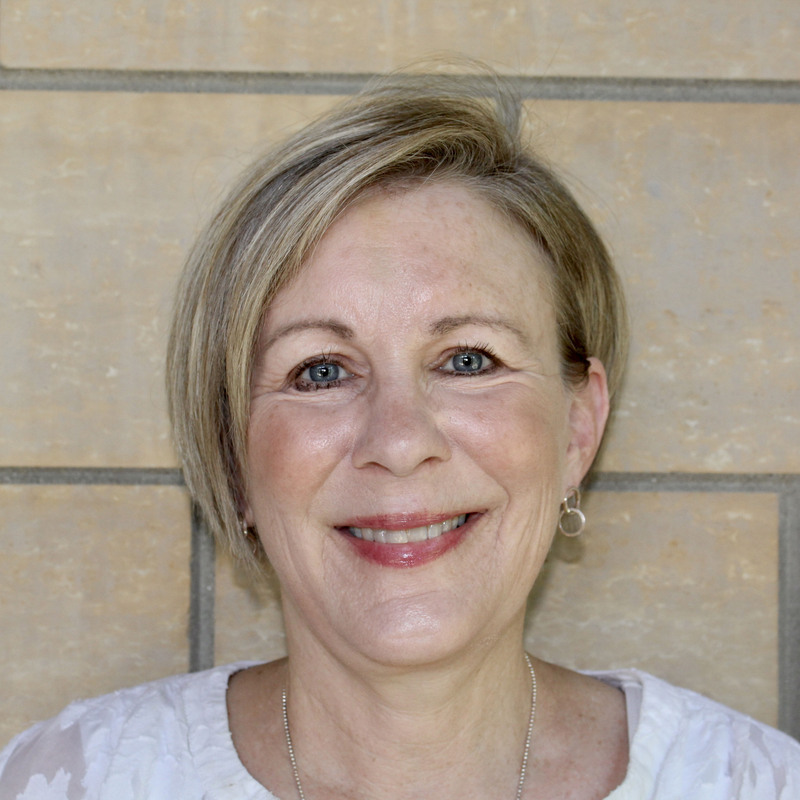 Adrianne has spent the last 20 years of her professional life in Healthcare Administration serving in leadership roles in the Madison and Milwaukee area. Currently she serves as COO of an Agricultural business in Wisconsin. She holds a BA in Business and MBA from the University of Wisconsin – Madison. Adrianne is an active member of Blackhawk Church where she serves as a volunteer on various church outreach projects. Adrianne is married to Dr. Peter Stier. They and their four boys and their family dog, Remy, reside in Belleville, Wisconsin. 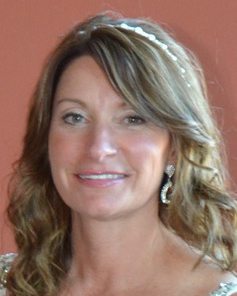 In her spare time Adrianne enjoys spending time with her husband and family, loves the outdoors, gardening, cooking, and travel. Adrianne is honored to be a part of Care Net’s Board of Directors since 2018. She volunteered at Care Net through her church outreach mission and felt a true connection. She believes that God has a hand in all the lives this ministry has touched. She believes God led her here and she wants to be a part of leading and supporting Care Net to reach as many women, men and families as possible. Frank is an attorney at Boardman and Clark. His practice includes work with businesses, individuals and public institutions. He provides comprehensive legal representation and guidance to businesses and business owners while also providing counsel in connection with real estate and estate planning matters. Attorney Sutherland has significant experience guiding clients through transactions involving the purchase and sale of businesses through mergers and acquisitions, and through the processes associated with the creation and transfer of ownership rights in privately-held business entities. 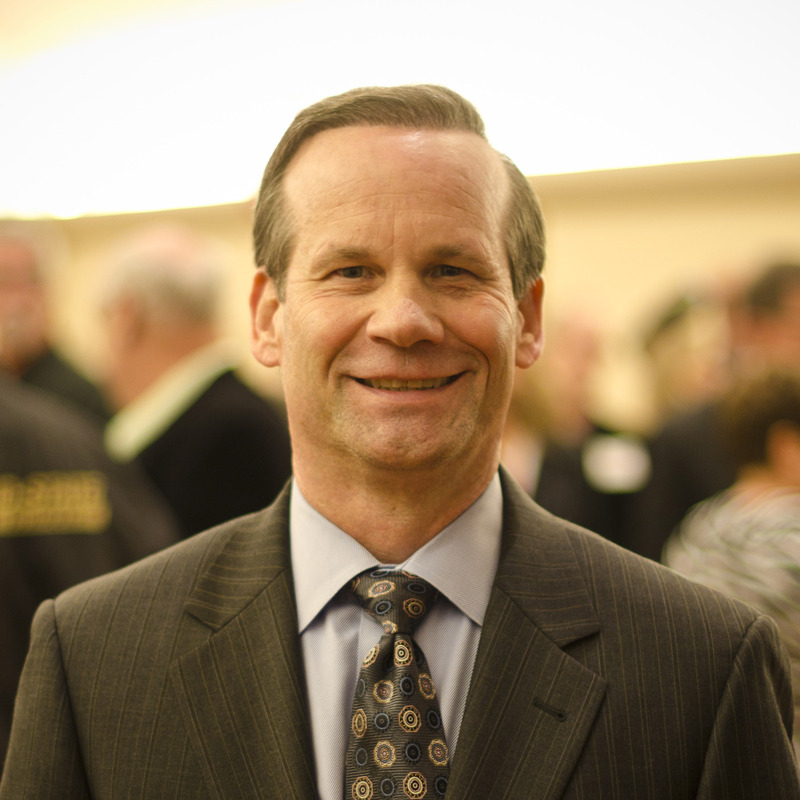 Frank has also served as counsel in cases at the trial and appellate court levels, representing both private and public entities in contract disputes, commercial litigation and other controversies arising under state and federal law. Frank is an active member of Lutheran Church of the Living Christ and volunteers at the Wexford Ridge Food Pantry. He was pleased to join Care Net’s Board of Directors in 2017. Jim Vogel is the owner of Vogel investments where he purchases, develops and manages residential and commercial properties. He started this company in 1996. He holds an MS and a BS from the University of Wisconsin – Whitewater. Jim is an active member of Blackhawk Church where he serves as a Love Madison leader and volunteer, a Stephen Minister and an usher. He has been part of volunteer mission outreaches in the United States, the Dominican Republic and Guatemala. Jim was pleased to join Care Net’s board of directors in 2018 after volunteering behind the scenes at Care Net. 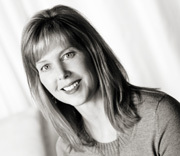 Dr. Dickmeyer has been providing health care to women in Madison since 1998. She completed her residency in obstetrics and gynecology at The Ohio State University. She earned her Doctorate of Medicine from University of Wisconsin. Dr. Dickmeyer is a Board Certified Fellow of the American College of Obstetrics and Gynecology and a Diplomat of the American Board of Obstetrics and Gynecology. She is a staff physician at UnityPoint Health–Meriter Hospital. Dr. Dickmeyer lives in Madison with her family. She loves the outdoors, staying physically fit, perennial gardening, and relaxing with her family. She has also been part of a team of medical providers supporting medical missions in Honduras. Michael Rogowski has spent the past three decades of his professional life in government/politics, including serving as the Chief of Staff to a Governor of the State of Wisconsin. Mike leads Husch Blackwell LLP’s State Government Affairs team in Wisconsin and has held key decision-making roles in the Wisconsin executive and legislative branches. He applies his in-depth and practical understanding of the government’s inner workings in representing clients ranging from Fortune 500 companies to nonprofits that desire to navigate the complexities of government. Mike has served under two Wisconsin governors—as chief of staff and as an assistant deputy secretary at the departments of Corrections and Financial Institutions. He began his government/political career as the in-house counsel for the Republican State Senators, including clerking the legislative leadership committee responsible for scheduling bills, and as special counsel to the Senate Select Committee on Healthcare Reform. In the midst of this, Mike spent a year with Focus on the Family in their Cultural and Legislative Affairs group. Although his career path would suggest a strong interest in politics, Mike’s involvement in Care Net is for the exact opposite reason. Mike’s appreciation for Care Net is rooted in the fact that it is a nonpolitical organization with no agenda other than to offer compassionate and nonjudgmental care to mothers, their babies, and fathers without regard to one's ideology, beliefs, or political affiliation. Mike and his wife, Gail, have three children, Jonathan, Kaitlyn and David. Mike coaches the boys in various sports and thoroughly enjoys his daughter's love for animals, including their golden retriever, Lacy, and two cats, Tyler and Sox. The Rogowski family is blessed to have a second home in Minocqua where they love to retreat with family and friends for relaxation and fun snowmobiling and boating and just creating memories to cherish for years to come.